A strong pre-AO run and a bit of luck put Elina Svitolina at the top of a tight race for the Australian Open women’s title. Who are the other women with the best chances for the first Major win of 2018? 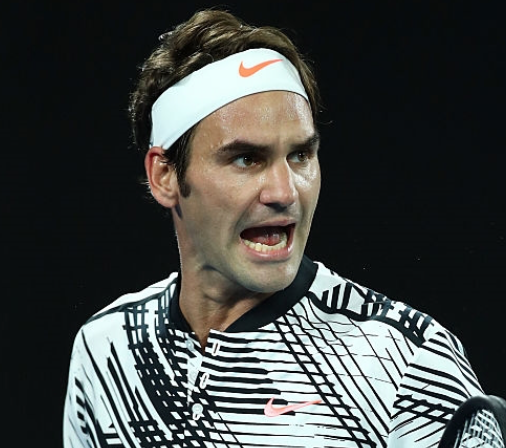 Roger Federer drew the toughest quarter of the 2018 Men’s Australian Open draw but is still the favourite to defend his title. Who else is a contender for the men’s title?